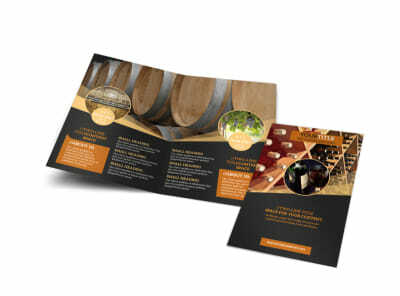 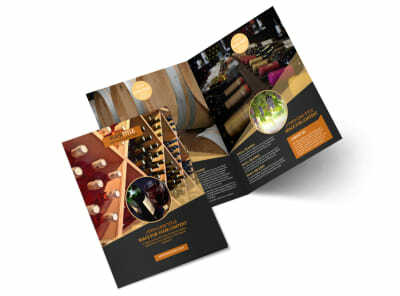 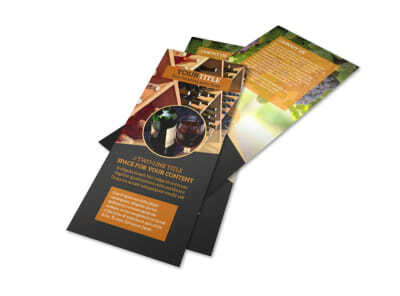 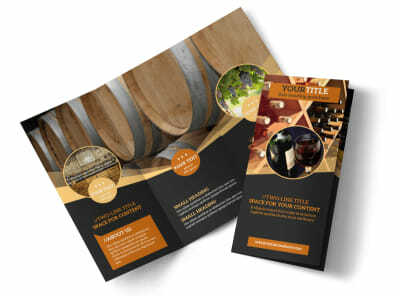 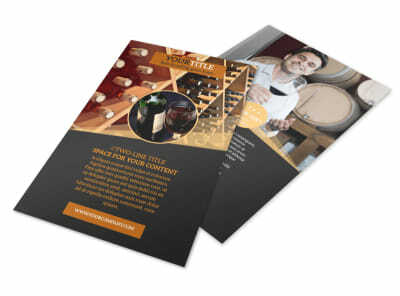 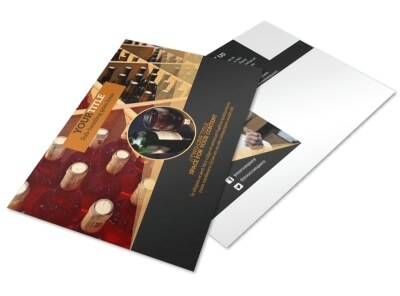 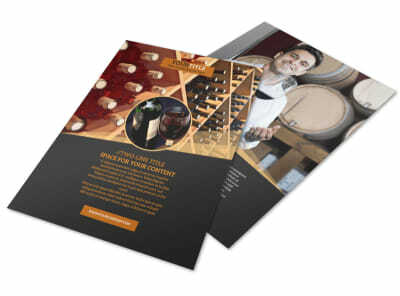 Customize our Wine Tour Business Card Template and more! 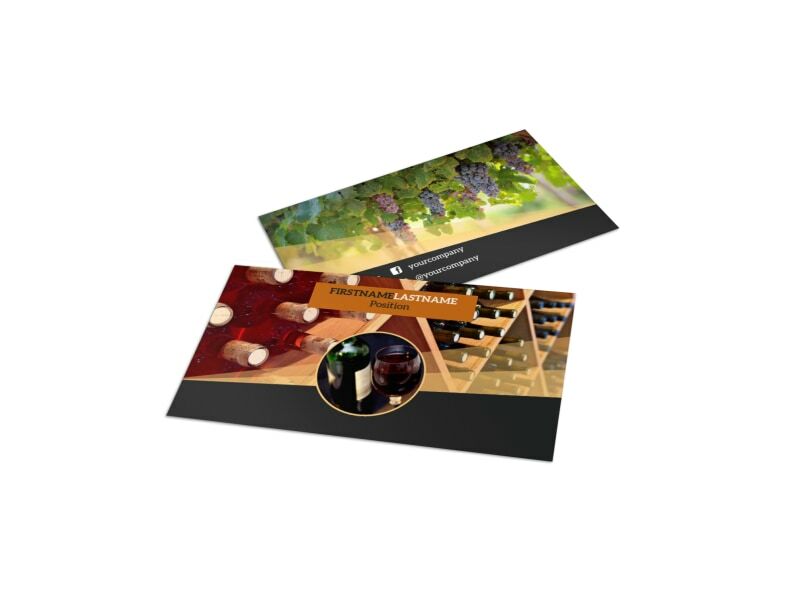 Make it easy for wine connoisseurs to schedule a tour of your vineyard with wine tour business cards created by customizing a template with the use of our online editor. 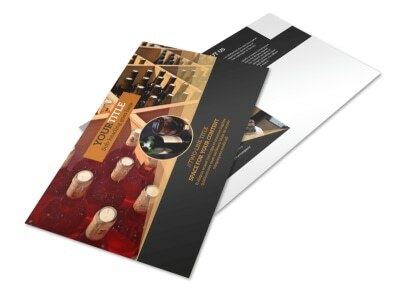 Add images of your vineyard facilities, modify colors, text, and more, then print from your own office or leave that to us while you focus on fermenting grapes.